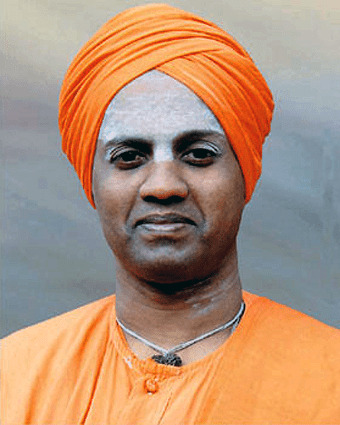 Dr. Sree Sree Shivakumara Swamigalu established Sree Siddaganga Education Society during 1963. Revered Swamiji feels that the world is on the brink of disaster and only two group of persons can save the world, Ideal mother and Ideal Teachers. Only such persons can produce future citizens who can reform the demoralized society and preserve human values. Therefore, the responsibilities of the teaching community is instrumental. They are the architects of the nation and torch bearers of civilization. Education for character building is the need of the hour and it was the fervent desire of His Holiness to start good college of education to prepare quality teachers to function at the secondary school level. With this ambition, His Holiness Dr. Sree Sree Shivakumara Swamigalu started Sree Siddaganga College of Education in the year 1972. The Society takes pride that the outgoing students of its institutions have all found successful career placements and a large number of them are positioned in Government Jobs. Since 1963, the activity growth of the Society is truly phenomenal. This has been possible mainly due to the strong conviction, clarity of vision, determined plan of action, dedicated band of people and down-to-earth approach of the management.